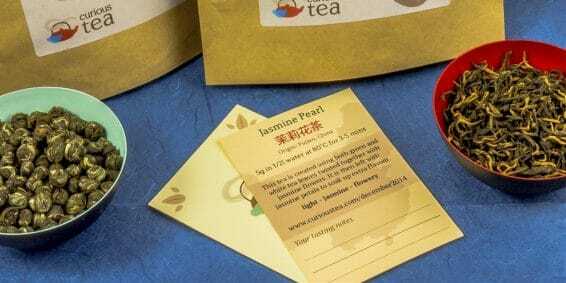 When you buy one of our monthly tea subscriptions you will receive on a monthly basis a box containing two types of high-grade premium loose tea. 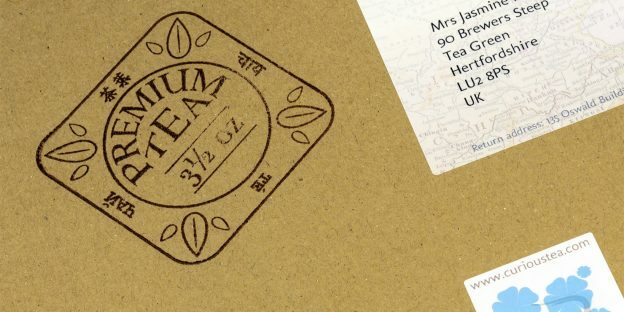 The contents of the box are different each month, so that way you will be able to experience a wider variety of tea. This is perfect for broadening your tea knowledge and for trying out new types of tea. We strongly believe in supplying only high-grade premium loose tea. 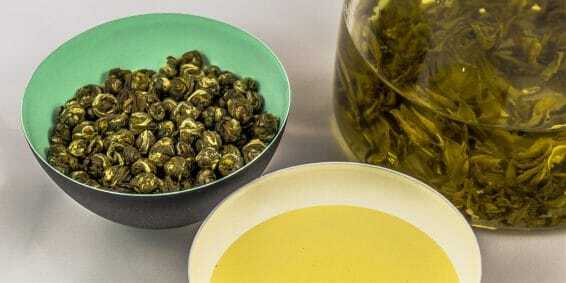 Many teas are produced using very poor quality tea leaves, especially in blended and flavoured teas. Since tea quality and purity is our paramount consideration, we only select teas that meet our high quality standards. Our teas come with instructions on how to make the most out of that particular tea by brewing correctly. This allows for an optimum tea-tasting experience exploring the full range of flavours found in each tea. Our tea is sourced from many countries around the world, but mainly comes from India, China, Japan, Taiwan and Sri Lanka. 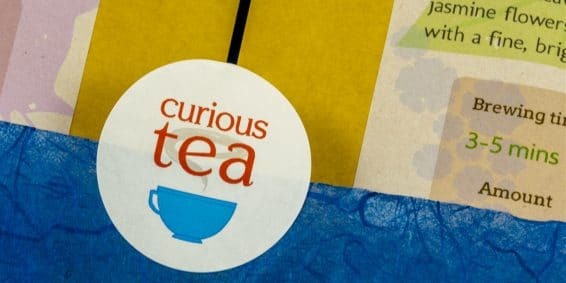 We work in partnership with suppliers and tea brokers to deliver to you truly unique high-grade premium loose tea that is often impossible to find elsewhere. Our teas come in resealable zip-pouches to stay fresher for longer. This allows us to deliver your tea worldwide while still remaining at its optimum quality. Tea cards are supplied to explain each tea selected in that month. They have a space for your own tasting notes, so you will be able to record your experiences as you try them. They feature a handy brewing guide to make the most out of your tea. They will also be useful reminders of your favourite teas when they become available to buy individually in the future on our site. We took this idea from the collectible tea cards that were produced in the U.K. from the 1940’s by certain tea producers in their loose teas.